In exactly a month's time, the UK's Bygrave Woods will be lit up with the sounds and lights of Farr Festival: the electronic music festival curated by some of the scene's best brands and promoters, including The Hydra, Abandon Silence and Heist. 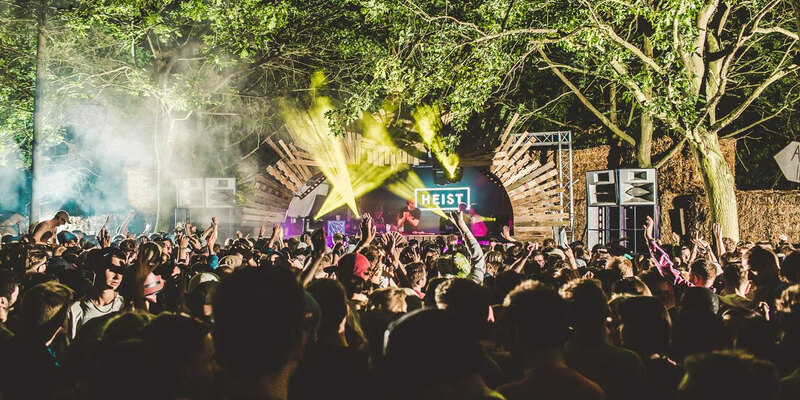 Since their first small party back in 2010, Farr has become one of the UK's most popular boutique festivals for leftfield dance music fans. 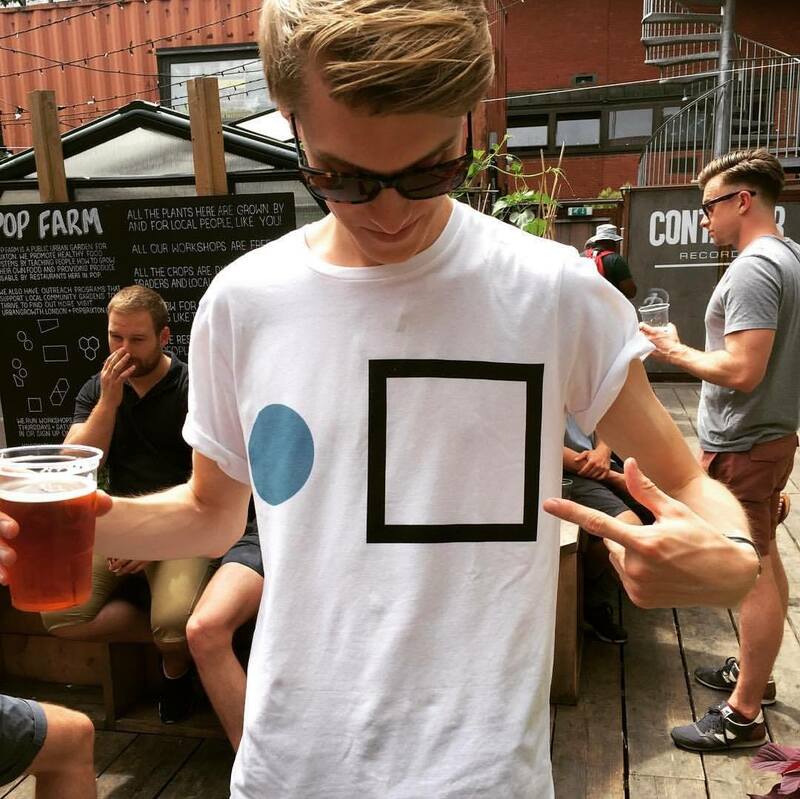 Last year we spoke to Co-Founder Oscar Thornton, who told us how important he felt it was to keep the festival as intimate as possible: "People want to feel part of something and be able to share that with their friends. Personally I prefer to feel part of a community. We want everybody to be part of this festival and part of this exciting journey." And not only does Oscar mean a journey of time, but rather a musical journey too. Farr now embraces a broad spectrum of dance music, such as drum and bass, dubstep and soul. And yet the festival still steers clear of big attention-grabbing acts, preferring to focus on artistic integrity and giving a platform to innovative underground artists. This year's lineup includes performances by Floating Points, Todd Terje, Nao and Submotion Orchestra, as well as a brand new stage for 2017: The Factory. A super-size main stage comprised of 52 shipping containers, pulsating LED lights, video mapping and a custom built sound system, the new addition will transform the live experience for festival-goers. Although music is the focal part of Farr Festival, it isn't the only one. Beyond the musical stages you'll find a huge variety of industry talks, arts, crafts and workshops to get involved in, including the Hot Tub Wonderlandia, acro and hip-hop yoga, soul stretch massages and guided meditation. All this comes together to create a magical woodland adventure, filled with quirky art installations, surreal stages and even some extra surprises. It is this artistic creativity, freshly curated lineups and secluded setting that have made Farr Festival one of the UK's hippest electronic music havens. Farr Festival will take place on 13-15 July 2017. Find out more on our guide, and book your tickets and packages here.